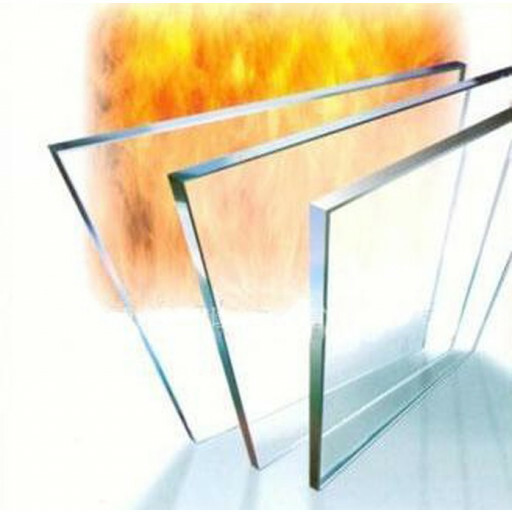 The Replacement Stove Glass for the Sunvision 8 Multifuel Stove (Square Door) is offered by The Fireplace Warehouse. As the name implies, this item can be ordered to replace the glass within the door of your Sunvision 8 Multifuel Stove model that has the square door. As with all items carried by The Fireplace Warehouse, this item is made of the most premium of materials and is designed to last. Not only does superb craftsmanship give you value with durability, it will also add a touch of class to any room décor. There may be a few different reasons to choose to replace the glass in your stove. This may not be the fault of the original manufacturer nor specifically a fault of yours on how the stove was used. In fact, a glass door on a stove is the most common item that owners of this type of stove look to replace. A common reason is burning wood or solid fuel that contains concomitants. Of course, cracking or accidental breakage is another cause for replacement. Even with high quality glass, if the hinges are tightened too much, this may cause a slight rupture in the glass. This could develop into a large crack when the glass heats. Whatever the reason for you requiring a replacement, The Fireplace Warehouse replacement stove door glass is the perfect choice.